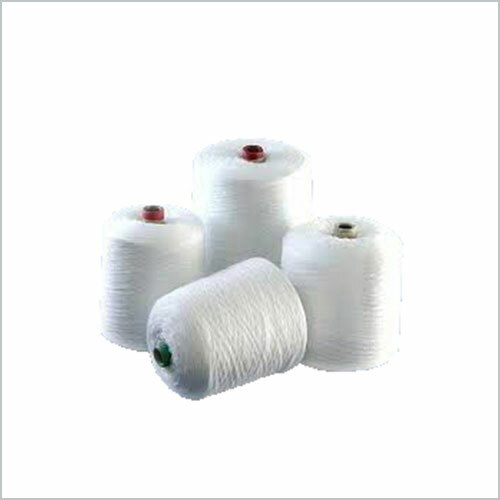 Daman Polyfabs is a name to reckon in industry for manufacturing and exporting a wide range of packaging fabrics and bags. 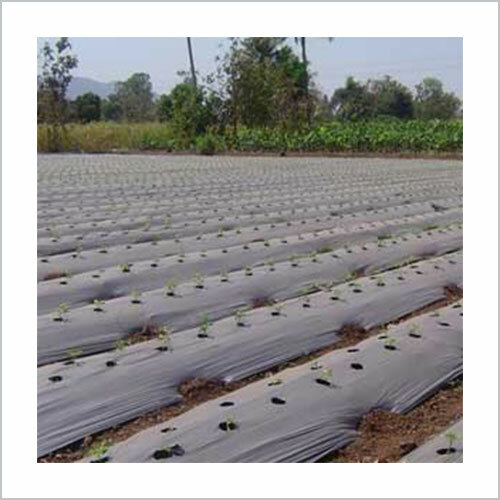 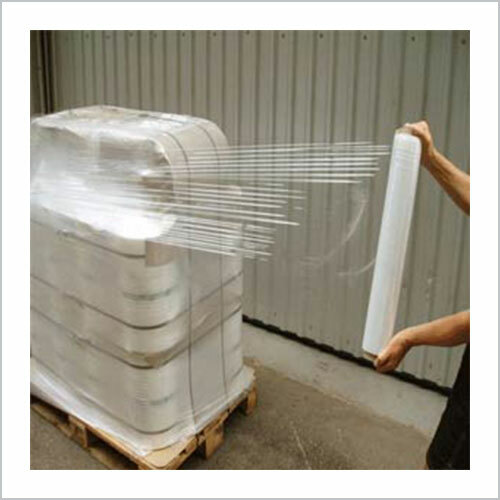 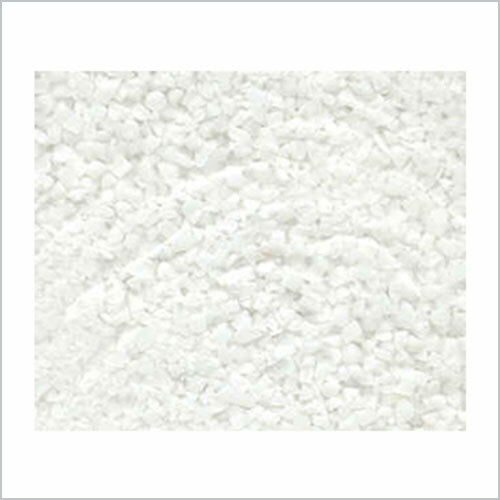 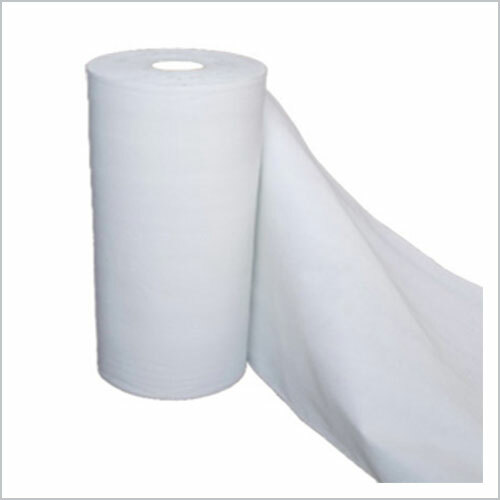 Our products include a variety of polypropylene fabrics, HDPE bags & sacks and FIBC bags. 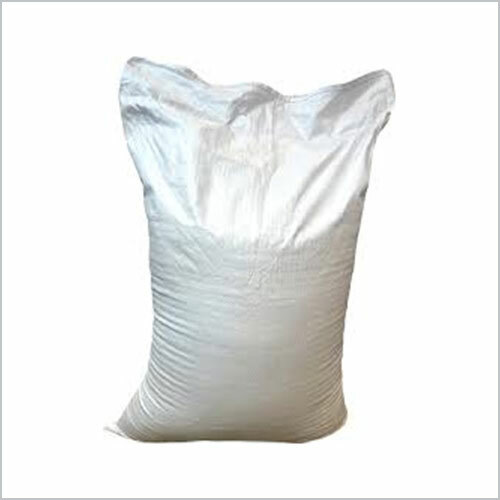 All these products are specially made to meet wide packaging requirements of industries such as chemical, pharmaceutical, food, construction and mineral. 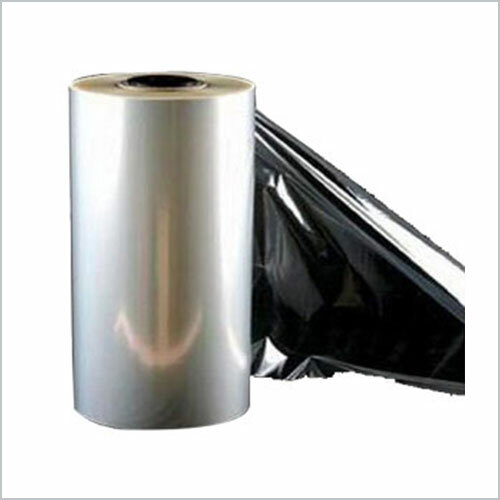 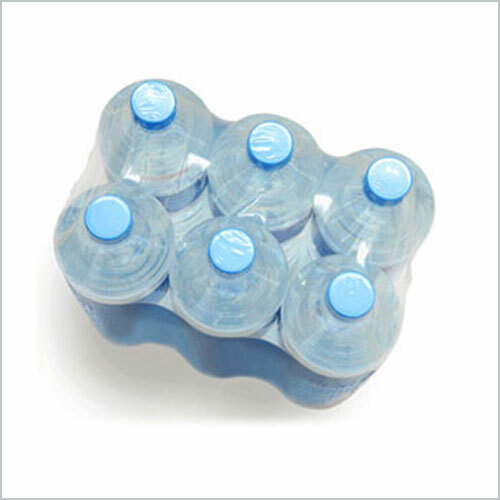 In our range, we have packaging bags for both light and heavy duty packaging of machines. 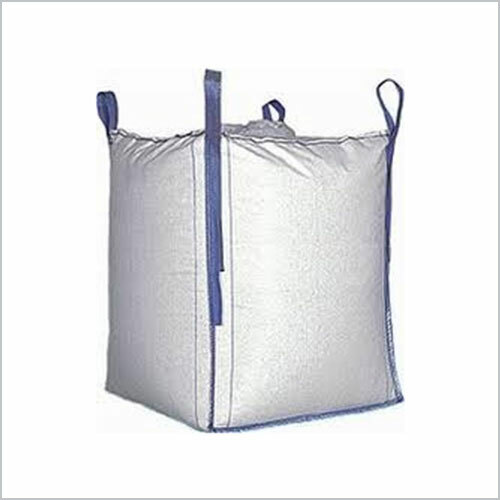 There are available excellent grade bags with liners for air tight packing of dry granular materials, bags with perforation for hot materials and bags with air stripes for food products.